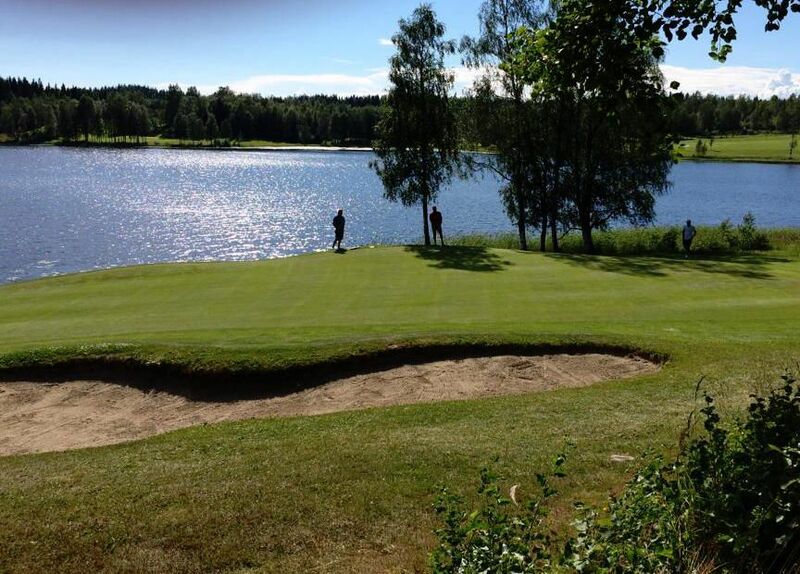 The Örnsköldsviks Golfklubb Puttom is a 18-hole course located beautifully situated between two small lakes, and is a parkland and woodland course. Slightly hilly. The layout is unique with its four-leaf clover design. 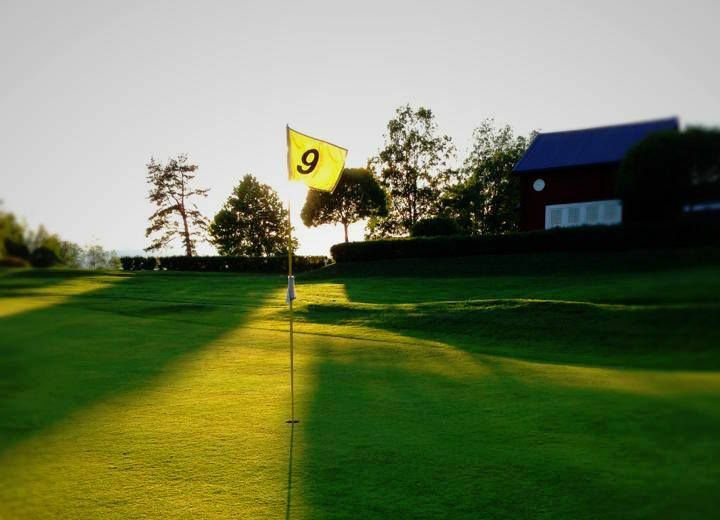 This means that you pass the clubhouse four times in a round. 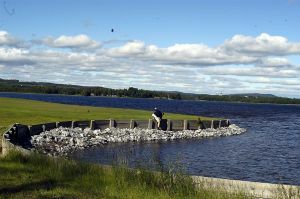 Puttoms Golf Club was founded in 1966. 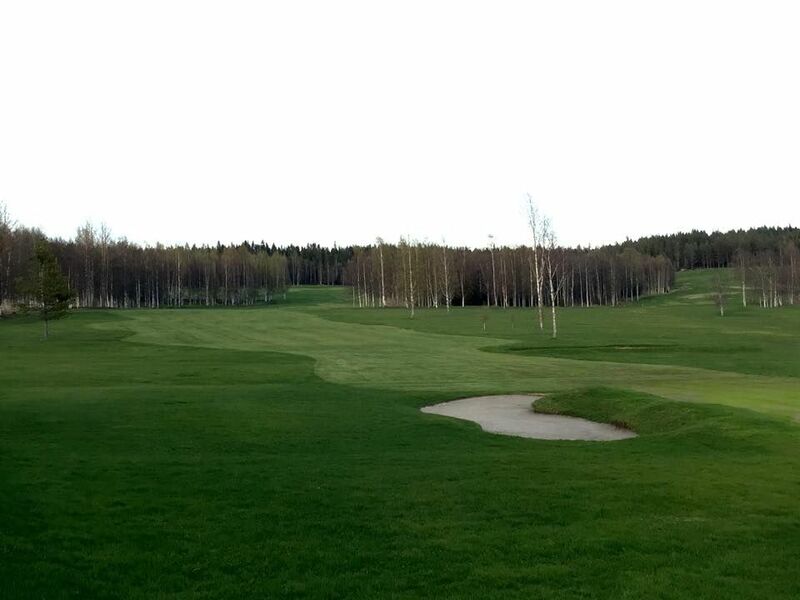 The course was designed by Nils Skold and was ready for play in 1967 and is Örnsköldsviks first golf club. 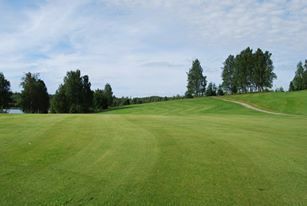 The layout is unique with its four-leaf clover design. 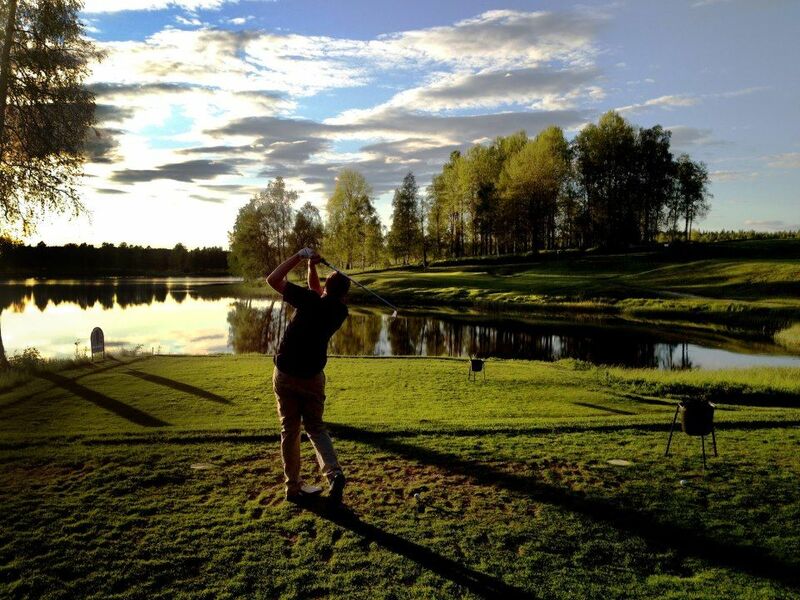 It involves passing the clubhouse four times in a round. 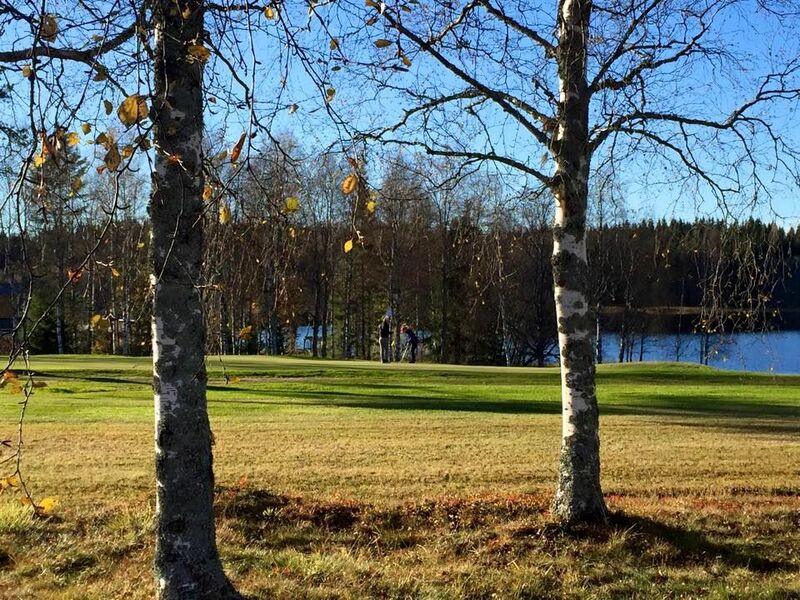 15 km north of Örnsköldsvik. 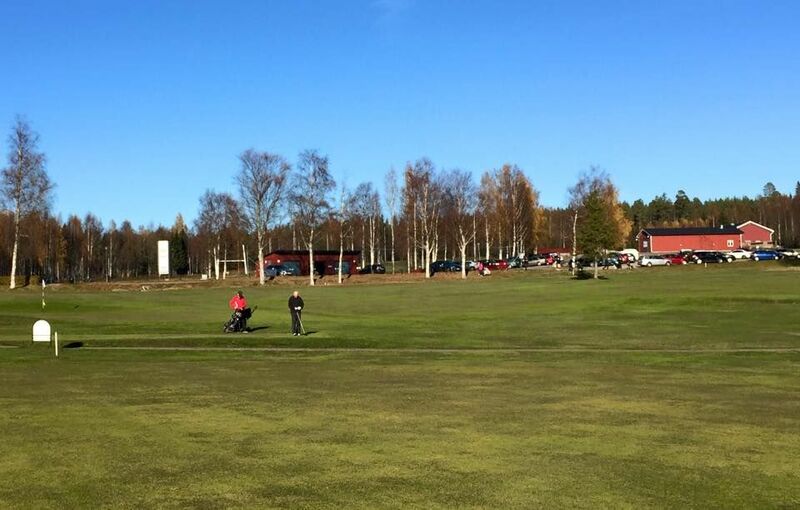 Take the E4 at the sign Puttom Golf Course. Follow the road about 1 km. 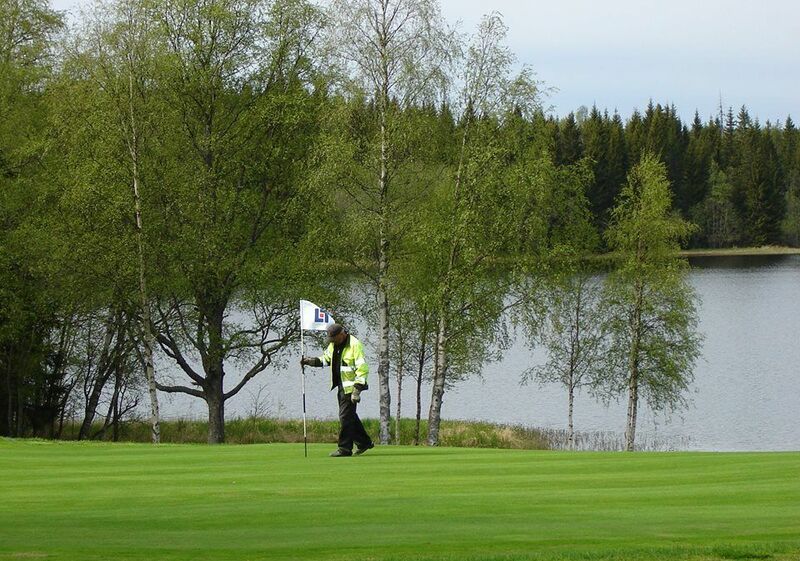 Örnsköldsviks Golfklubb Puttom - Puttoms 18 hål is not yet in our pool of Golf Courses for orders.